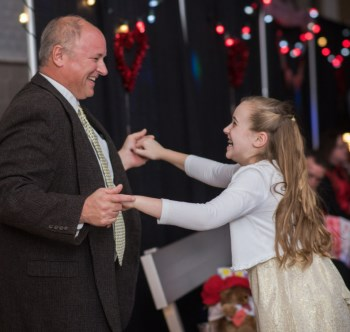 Dads and daughters ages 3-12 will enjoy dancing, refreshments, souvenir photos and great music! Register by Feb. 8. $35 for first daughter, $5 each for each additional daughter. Dads are free.